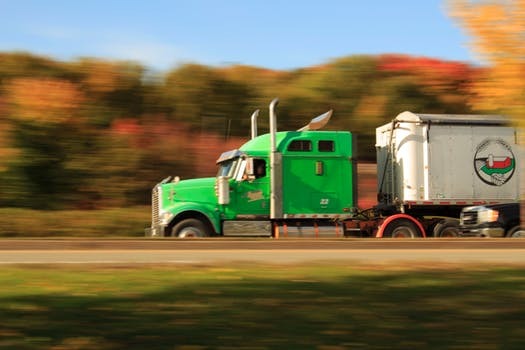 Trucking accidents can be some of the most lethal. These vehicles are much larger than the average car on the road, and they can cause severe damage when involved in a collision. Truck drivers must remain vigilant and look out for smaller vehicles, and other cars must use caution when around large trucks. On May 29, a jackknifed tractor-trailer caused major traffic delays. The accident occurred shortly before 10 in the morning on Route 1 in Saugus near the Lynnfield Tunnel. Massachusetts State Police received the information about the accident and arrived on the scene to find the tractor-trailer had rolled onto the guardrail and was leaking fuel. At least one individual was injured and medical care was administered at the scene, but the extent of the injuries is still being determined. Police shut down all the southbound lanes and one northbound lane for two hours, and the lanes were reopened around noon. This accident is still under investigation by police. Luckily, it does not appear that the injuries sustained in this accident were severe, but, this is not always the case when it comes to trucking accidents. Tractor trailers can cause fatal accidents, and it is important for all to remember to use caution when driving near large vehicles. Victims who are injured have a right to seek compensation so they can get help for their injuries. As involved members of the community, we want our roads to be safe for all who are on them. We see the consequences of trucking accidents and other vehicles accidents on a daily basis in the cases we handle. At the Law Offices of Jeffrey S. Glassman, we know that accidents can happen to even the safest drivers, so we are also dedicated to helping victims receive assistance so they can focus on recovery.